As DC continues to spread its influence on the small screen they are using the popularity of the surprise hit, Arrow as a springboard for success. Hot off the two parter “The Scientist” and “Three Ghosts” viewers will be able to watch the adventures of Barry Allen as he dons the trademark red and gold and accepts the mantle of The Flash. This is not the first time the famed Scarlett Speedster has had a television series and I encourage you to check out the criminally underrated series starring John Wesley Shipp, but with the quality of Arrow, fans have high hopes for the upcoming series. 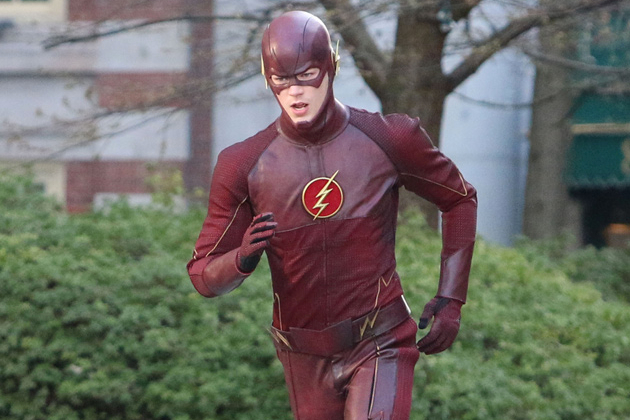 In order to please the fans and casual viewers alike there are a few things The Flash must feature. Science: It has already been established that this show takes place in the same realistic world as Arrow, so in order for the audience to believe a red-clad hero can run at the speed of light they had better do a good job of explaining the logic behind it. Some aspects like, the Cosmic Treadmill may be difficult to adapt, but elements like the increased metabolism of the character can ground the series. And it has been established that Star Labs exits in Central City as well, which could introduce some neat scientific issues. The Rogues: During his incredible run on The Flash, Geoff Johns breathed fresh life into the once silly villains of Central City. And with it’s parent series already giving life to many fan favorite DC villains this area is ripe for story potential. From the onset it appears Reverse Flash will plague the Fastest Man Alive by murdering the hero’s mother. 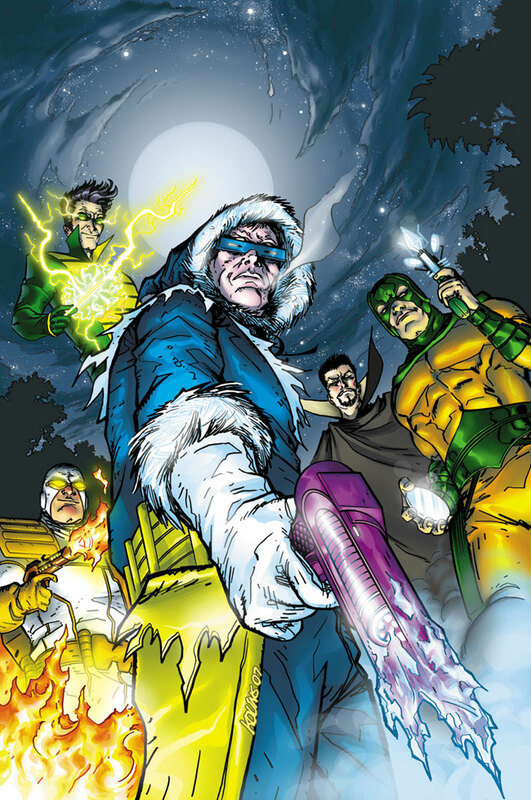 But let us not forget about the other members of the Rogues who make the Flash’s world so unique. Perhaps a TV budget will make it difficult to get the likes of Gorilla Grodd, but Captain Cold and the Trickster are bound to turn up for a fight. Humor: Our hero’s feet can’t be the only thing that’s quick, but the wit must be lightning fast as well. To contrast The Flash, from it’s more grim and gritty parent series, a sense of humor is a must. With his performance in Arrow Grant Gustin displayed good deal of awkwardness which will no doubt lead to some memorably goofy moments. Fun DC Easter Eggs/Characters: Because it is not bound by the same rules of realism as it’s sister show, The Flash is more open to including more out there concepts from the DCU. Some of the more obscure yet beloved DC characters like; Booster Gold, Blue Beetle, and Vixen could show up. Or the writers could continue to take influence from Geoff Johns’ run on the series and use this as a means to introduce a TV version of Cyborg. 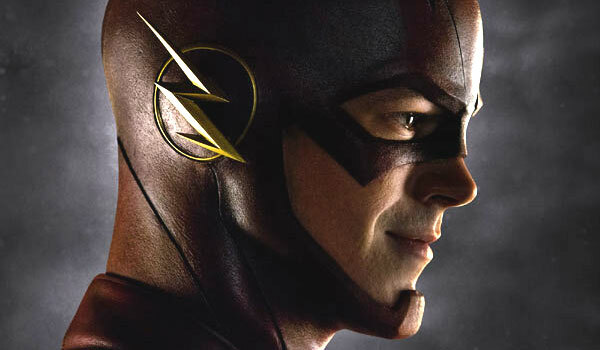 Character: Grant Gustin no doubt has a great deal of likability which will serve him well. All of the best Flash writers in comics have always written the character as a common everyman, which set him apart the other heroes of the DCU. Now the DCTVU best follow suit, and make audiences care about the Flash when he’s dealing with troubles with Iris West or dealing with Mirror Master. With the tragic origin from Flash: Rebirth in place the creators are already headed in the right direction to create a protagonist audiences will care about. Supporting Cast: One of the things that makes Arrow so enjoyable every week is the characters Oliver Queen surrounds himself with. From the endearing Felicity to the tough as nails Diggle the other members of Team Arrow have made for very strong and well developed characters, and I see no reason why The Flash should not emulate this. Already in the cast are popular characters from the comics; Iris West and Eobard Thawne; and hopefully they will be soon be joined by the likes of Wally West, Jesse Quick, and Jay Garrick. I’m all excited for this new superhero franchise but will it make the crowd’s cut? Well, I see some FLASH-ing (yes, a pun) hope in here.